Not everyone can eloquently express how they feel, that’s why flowers serve to bridge the gap when words are not enough. They can soothe and comfort a grieving friend, cheer up a despondent loved one and reaffirm your love and commitment to your significant other. So for Wellington residents looking to surprise someone with a bunch of fresh flowers, here are the best options for flower delivery in Wellington. Woodstock Florist has a carefully curated selection of plants and flowers available for delivery in Wellington within 4 hours from purchase. Despite the limited options, each one is unique and flexible enough to suit a wide variety of occasions and intentions. For each design, your sizing options are petite, standard, large and premium. Flower shop has a mid-sized catalogue of floral products. Their designs are mostly soft pastels and romantic arrangements which makes sense because they are also a sought after Wellington florist for weddings. Their selection includes simple and stylish flower bouquets, floral boxes, flower baskets, arrangements and wreaths featuring popular blooms like roses, gerberas, lilies, orchids, tulips and more that they source fresh from the flower market each morning. If you want to spoil your loved ones with a luxurious care package, you can find a good deal at Melissa Jane Flower Studio. 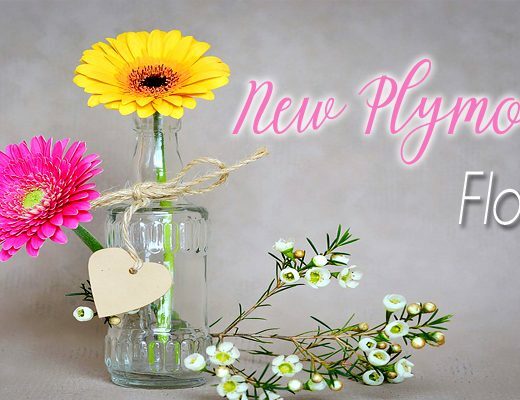 Not only do they provide gorgeous posies and arrangements, their add-on items are far from the typical chocolate or teddy bear you usually find in other Wellington florists. For example, their luxurious gift pack contains a lush hand-tied posy, large candle, large chocolate, rose bath salts and pink clay mask! For same day flower delivery in Wellington, place your order before 1pm. Juliette Florist’s beautiful flower arrangements and dependable service earned them a long-established client base, bolstered for the most part by loyalty and recommendations over many years. To maintain their reputation, they focus on freshness & quality of flowers as well as outstanding customer service. In terms of floral design, the catalogue range from simple, everyday flowers to vintage-style arrangements and bucolic bundles. If you want a gorgeous presentation of your surprise delivery, you can purchase one of their posy boxes which incorporate fresh flowers with a selection of thoughtful gifts items arranged in a rustic box. Abaca Florist specialises in same day flower delivery within the Wellington region. They also provide floral styling for weddings and events, as well as home staging and style consultation. Their designs are modern and trendy with flowers arranged in a loose and garden-style fashion. All arrangements come beautifully and sustainably wrapped in brown or white paper with ribbon. Flower delivery is available 7 days a week. You can also sign up to their flower subscription starting at NZ$20. Choose from weekly, fortnightly or monthly and expect deliveries on Mondays. The Floral Delivery delivers beautiful bouquets, vase arrangements and gifts around Wellington NZ. They specialise in lush, romantic floral bouquets wrapped in white craft paper with three options for sizes: petite, standard and luxury. Flower delivery is available Monday- Saturday and same day delivery if ordered before 12pm. The Floral Delivery also creates floral arrangements for Weddings with options for DIY Wedding Packages to accommodate all budgets. Order by 5pm for same day delivery. Saturday delivery cutoff is 1 pm. Hutt City Florist is a reliable and trusted florist in Wellington, providing diverse floral designs to suit any occasion. Customers can customise their order by choosing the size (from small to extravagant) and adding a gift card, then finishing it off with a heartfelt message. 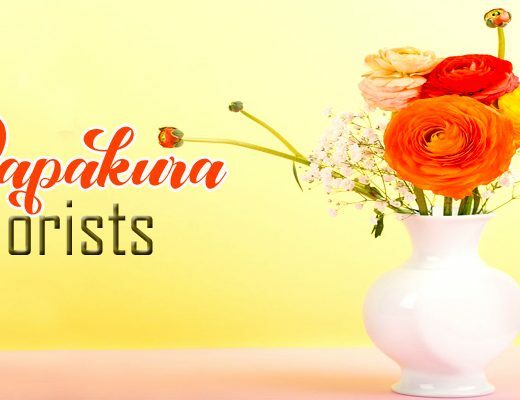 They can also accommodate a wide range of budgets, so more people can purchase professionally handcrafted arrangements without breaking the bank. The Flower Boutique is a fresh and beautiful florist in the Wellington CBD. They provide flowers all across Wellington and New Zealand an doffer free delivery to the Wellington CBD with no minimum spend. They also have gift boxes, terrarium, plants and delightful treats to help customers add a little extra to their surprise flower delivery to a loved one. Ammi Floral Design has an international staff dedicated to ensuring satisfaction with each transaction. 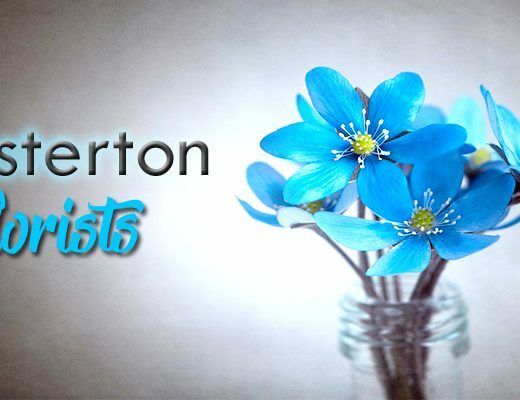 They offer guaranteed same day delivery for flowers in Wellington, always aiming for excellence in customer satisfaction and provides exclusive continental designs and unique concepts. All these factors make them among the best florists in Wellington. Flowers Rediscovered offers diverse designs, from exotic flowers and plants to country-style arrangements and classic bouquets. They like to use colour, texture and scent to express a wide range of messages and emotions to help customers communicate their feelings, such as love, happiness and friendship. Flowers Manuela wants to bring your vision to life. Discerning customers who want one-of-a-kind floral creations can call this Wellington florist for bespoke orders. Say you want to recreate your wedding bouquet or represent your growing love through a lush bouquet of blooms, their talented florist will listen and interpret your narrative into a design that’s uniquely yours.